We previously spoke with Phoenix-based food photographer, stylist, and blogger Joanie Simon about why food photography is important. Joanie told us why restaurant owners should take advantage of social media apps like Instagram by posting high-quality pictures, but acknowledged obtaining those images can be difficult. 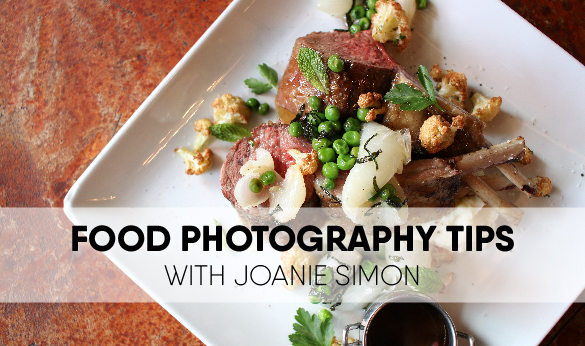 If you aren’t able to find a professional photographer who fits your budget, Joanie offers some advice for taking your own pictures of food. “There’s plenty of little things that chefs [can do],” she tells us. 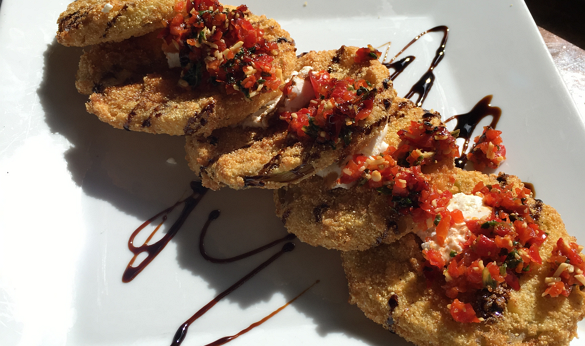 Fried green tomatoes, taken in direct sunlight with an iPhone 6. Harsh light like this should be avoided. No matter what equipment you have access to, your photos can be enhanced with the right light and a little styling. Below, a few pictures taken by the KaTom team show some of Joanie’s food photography tips in action. 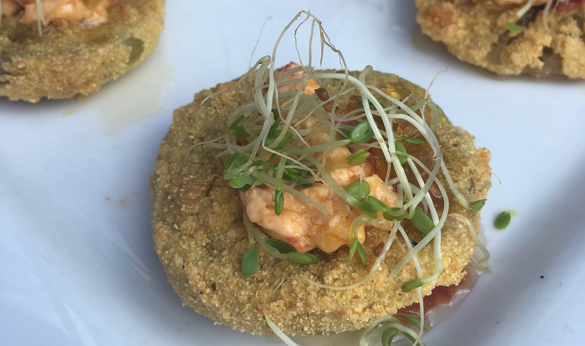 Fried green tomatoes, taken in indirect sunlight with an iPhone 6. 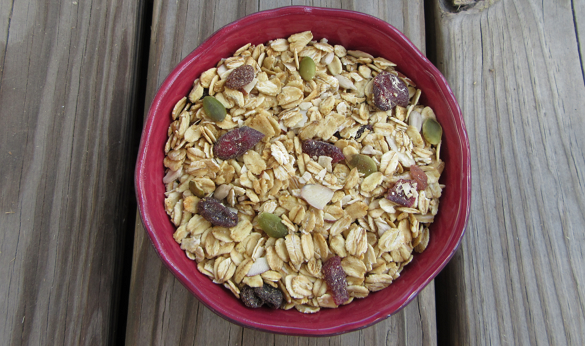 Homemade oatmeal, taken in indirect natural light with a Canon PowerShot SX610 HS. 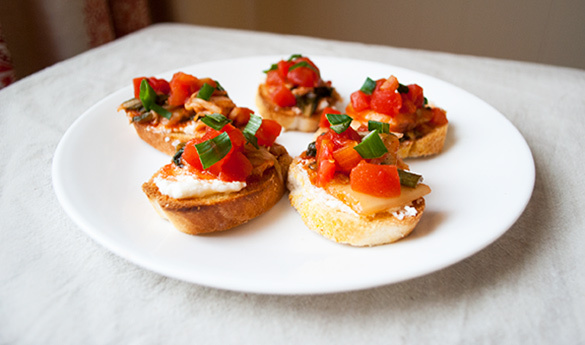 Kimchi bruschetta, taken in indirect natural light with a Nikon D3000. Joanie illustrates her method for taking pictures of food in the following video about working with natural light. You can find more of Joanie’s videos on her YouTube channel or browse her photography portfolio for more examples of her work.